The tide is turning! The warm toned eyeshadow palette is slowly being phased out and that means that brands are creating a new makeup trend. And that new trend is: purple eyeshadow palettes. I am loving it! Whether it is using purple for a pop of color or creating a full blown purple makeup look: I am loving a bit of purple in my eye makeup. I think it suits me and that is why I am super excited about this new trend. In today’s video I have gathered 5 palettes from my collection and talk you through each one and what I think of them. 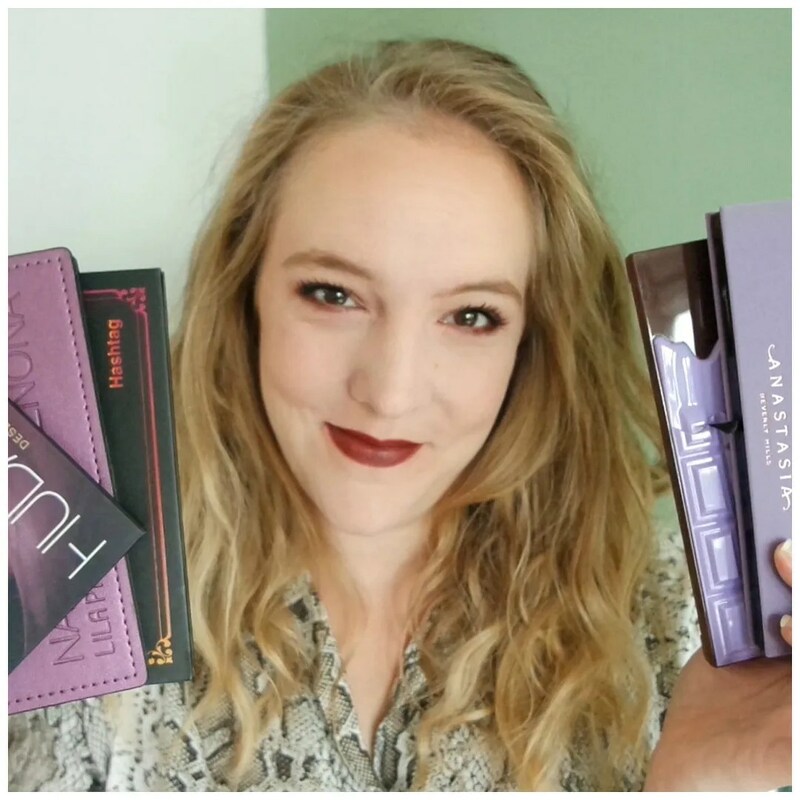 And there is one purple palette that I love so much, that I am giving it away to celebrate 8 years of blogging and 1000 subscribers on Youtube. So please check that out if you would like a chance to win some makeup. What purple eyeshadow palette would you like to try? It is a stunning palette! I know! I love purples!